Judges at the International Criminal Court (ICC) have ruled to acquit former Ivory Coast President Laurent Gbagbo of war crimes, ordering his immediate provisional release after more than seven years in custody. 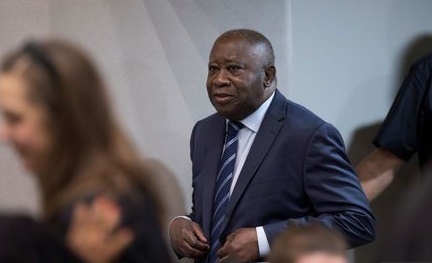 Gbagbo, 73, and Charles Blé Goudé, a close ally and former political youth leader, have been on trial since 2016 for war crimes allegedly committed under Gbagbo’s leadership. He faced four counts of crimes against humanity, including murder, r-pe, persecution and other inhumane acts during post-electoral violence in Ivory Coast between December 2010 and April 2011, when Gbagbo refused to accept defeat by rival Alassane Ouattara. The ICC judges found that prosecutors did not present enough evidence directly linking the two men to the crimes committed. "The chamber by majority hereby decides that the prosecution has failed to satisfy the burden of proof to the requisite standard," Presiding Judge Cuno Tarfusser said.